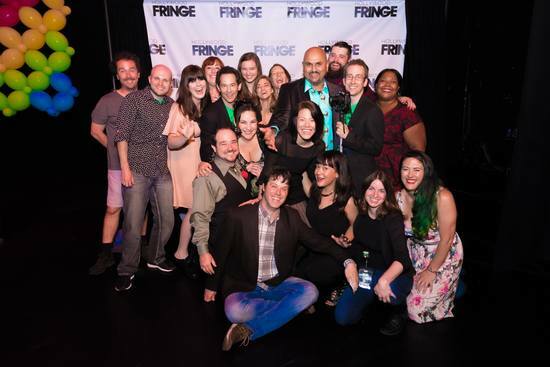 The Fringe staff is seeking a new team member. To see if you are the right fit for our Community Engagement Coordinator position, please check out the job description below and apply by September 12th. The Community Engagement Coordinator will support the Outreach Manager in efforts to expand and diversify Hollywood Fringe Festival’s program, focusing specifically on community events serving the current body of Fringe participants and audience. Work to expand the Fringe Scholarships diversity initiative for the 2018 festival with a special look at the review process (ie, building a rubric, expanding committee and helping coordinate/schedule meetings). Maintain communication with a network of arts industry contacts (including other non-profit arts organizations, community festivals, and more) with the goal of finding opportunities to collaborate and integrate programming. Assist Fringe staff with community events, including pre-Festival workshops, Town Halls, and Office Hours, as well as Festival events in June 2018. The qualified individual is organized, focused, positive, outgoing, strategic and empathetic. Ability to work well as part of local and remote teams and also on own initiative. Should have high energy and a flexible schedule. A fast-paced, collaborative work environment. 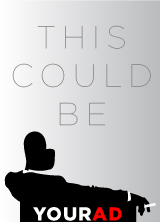 Potential to become a solid fixture of the Hollywood Fringe Festival Staff. Qualified candidates should have prior experience (or similar skills), and excellent written, verbal, interpersonal and organizational skills. Please submit your resume and a brief cover letter describing why you would like to be a part of the Fringe team to our Outreach Manager, Ellen Den Herder (ellen@hollywoodfringe.org). An honorarium will be provided each Fringe season. Deadline to apply is September 12th.